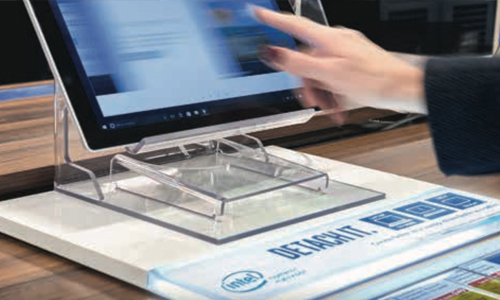 Published four times a year, In-Store Insights magazine is read by retail marketing professionals across the UK and Ireland. Each issue includes high-quality research and expert knowledge on major industry topics that will bring practical benefits to readers. 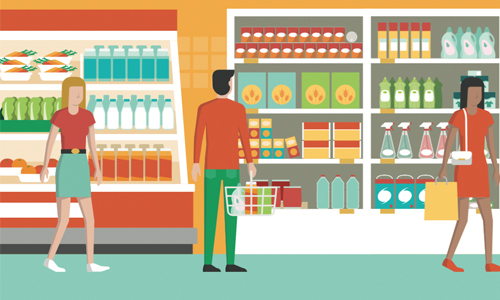 There is a strong emphasis on delivering insight, analysis and research that is related to the shopper's path to purchase in a series of standalone reports focused on the challenges of modern retail marketing. In this issue we take a look at the growing convenience sector, whether drinks retail makes us say cheers or simply falls flat, and we look to the POPAI Awards to see what is outstanding in store design in recent store openings and refits. Finally GDR Creative Intelligence take a look at how brands are celebrating their differences. Offering unparalleled access to decision makers within the UK retail marketing and P-O-P industry, who all have budgetary control, In-Store Insights magazine gives you a unique way to market your business. There are currently a number of advertising opportunities available and a reserve list operates for premium space. Each issue includes a series of regular feature topics such as Insight Reports, Sector Reports and Shopper Investigations - providing opportunities for retail marketers and suppliers to contribute to editorial discussions. In-store Insights Magazine launched in 2010 and a number of back issues can be downloaded below. Individual articles and reports can also be downloaded from Boxfile.